studio smc photography | Sandra Costello: MIKEY! This is Mikey. Cuteness in a 3-foot package! Why is he smiling that slightly devilish smile? 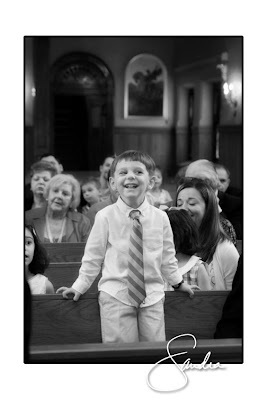 His twin sisters and cousin Stella are being baptized and probably screaming bloody murder at this exact moment.